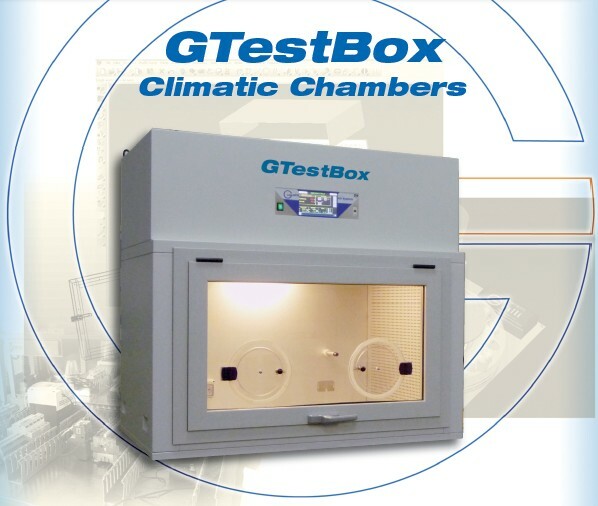 Climatic Test Chambers for Environmental Simulation Galli. 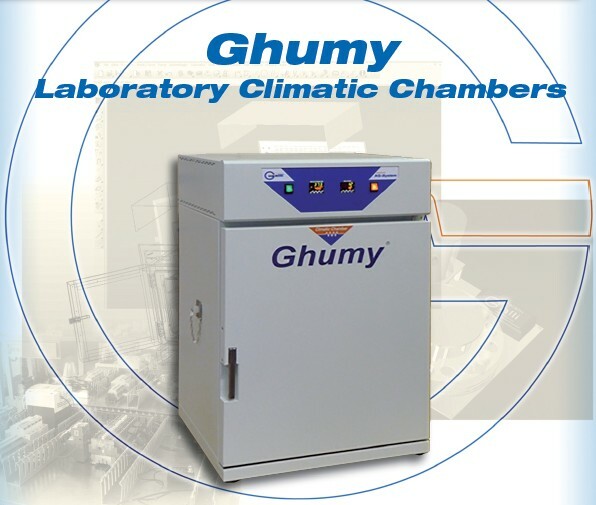 What is climatic chamber? It is a precise test ambient where you can control many parameters like: temperature, heat, cold, humidity, saturation, dry, solar irradiation, UV, Xenon, corrosive Environment, salt, SO2, pressure, vacuum, nitrogen, argon, VOC .. . 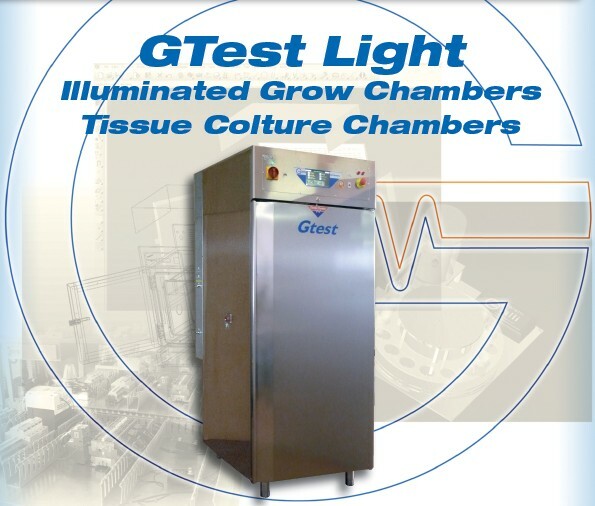 But how thermal , climatic and humidity test chamber works? In terms of temperature climatic chambers normally use electric heaters to increase temperature and refrigeration systems to reduce the temperature, refrigeration systems can be mechanical, liquid cooling or themoelectric based system. To introduce humidity, evaporation, steam generators and hultrasonic sistems rare utilised; to remove humidity, mechanical dehumidifying system are used, and other system to reach a lower relative humidity like air dryers can be added. 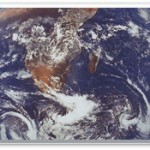 To create and control other environmetal parameters special system are designed and applied. Products to be tested according to standards can find the right simulation and stress environment among our standard models, or in the design and realization of “made-to-measure” costom models. 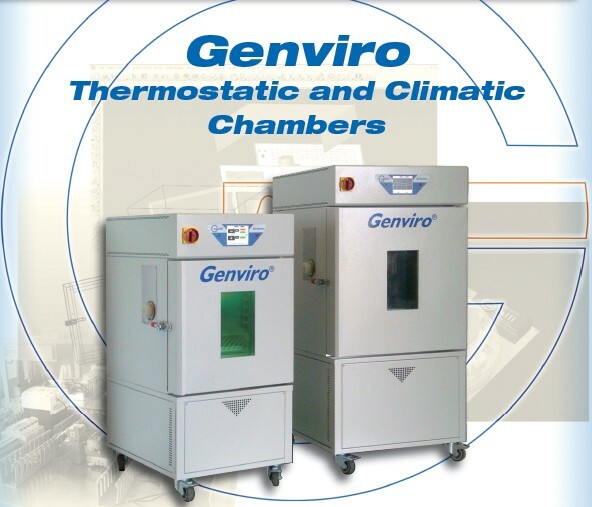 Galli offers Chambers with a few liters of capacity up to large volumes and accessible Walk-in rooms, the temperature can vary from -70 ° C to + 180 ° C or from -150 ° C to + 300 ° C for the special versions, the humidification systems we manage, include both direct and indirect systems without aerosol. Irradiation, dust, rain, salt spray and cyclic tests are some of the possible specialties. Main applications: automotive, electrical, semiconductor, construction, chemical, pharmaceutical, biotechnology, aeronautics and defense, solar energy, home automation. 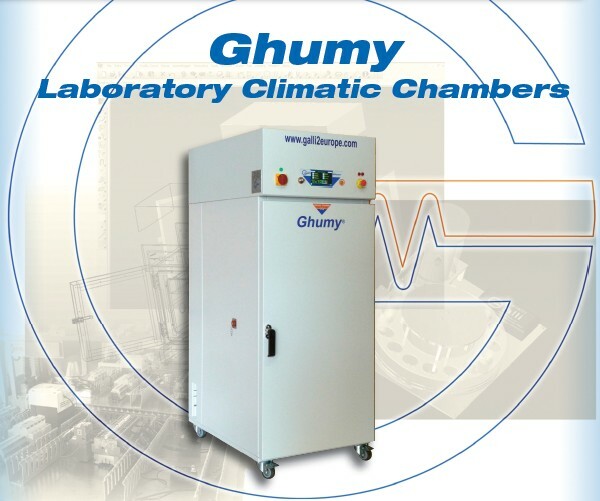 How to calibrate climatic chamber? 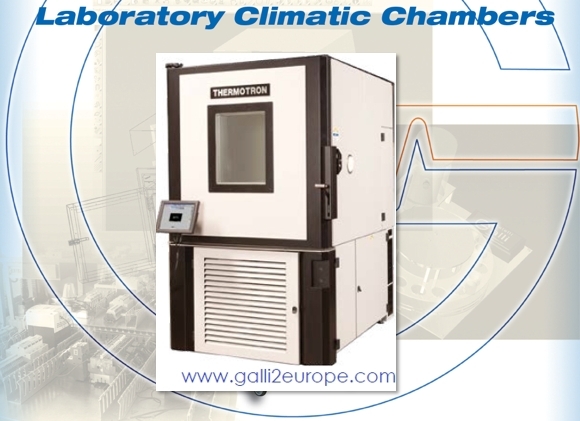 All Galli Thermostatic and Climatic Test Chambers can be supplied with an official ACCREDIA (ex SIT) calibration report or with an original Factory report, always with international ACCREDIA and LAT references. Regular calibrations can be done by the user or by Galli technical support team. 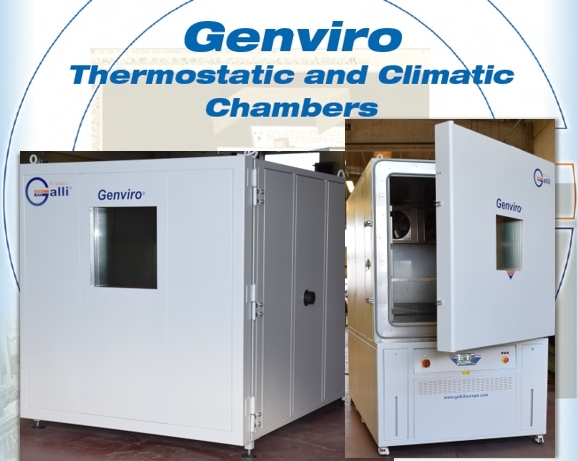 We at Galli have climatic chamber for sale, but more we have solution for you. 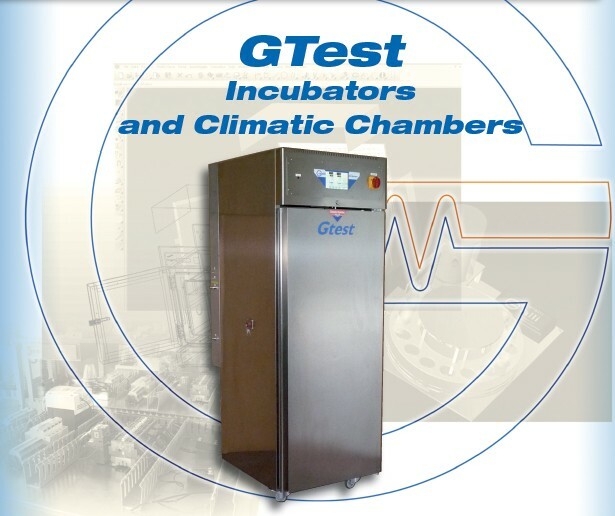 In fact when you select a Climatic Chamber many variables can influence the choice, size, range of temperature, range of relative humidity, speed performance, type of test to be performed, product under test, space for installation, power, cooling system, … At Galli you a professional support helping you to choose the best.